In 1894, Rudyard Kipling’s famous collection of stories got published and the rest is history. Kipling’s incisive eyes and 6 years of hard work not only created a composition that excited kids but indirectly boasts the rich wildlife in India. Even though it was just a fable it did show the diversity of animals in the country. To really talk about diversity, India is one of the 17 mega diversities in the world and is home to 7.6% of all mammal, 12.6% of bird, 6.2% of reptile, and 6.0% of flowering plant species. The country also has some of the most biodiverse regions on the planet and it comprises of four of 35 biodiversity hotspots of the world like the Western Ghats, the Eastern Himalayas, Indo-Burma and Nicobar Islands in Sundaland. So far, the country’s wildlife is preserved in 120+ national parks, 515 wildlife sanctuaries, 26 wetlands, and 18 Bio-Reserves, out of which 10 are part of the World Network of Biosphere Reserves. Evidently, this large biodiverse land needs protection, and inarguably conservation is a mandatory measure. 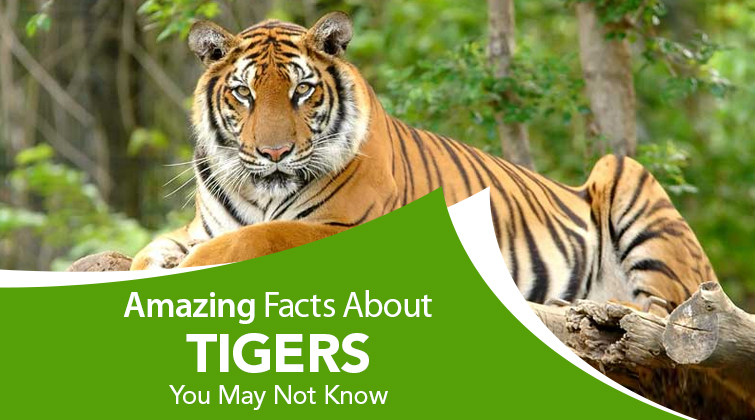 One of the most successful wildlife conservation ventures 'Project Tiger' which was initiated way back in 1972, has not only contributed to the conservation of tigers but also of the entire ecosystem. This project is sponsored by Ministry of Environment Forest and Climate Change. About 47 tiger reserves situated in more than 17 regions including Corbett National Park and Ranthambore National Park are part of this project which conducts assessments of number of tigers, their habitat, hunting habits under the supervision of the Tiger Task Force. Project Tiger has seen significant success in recovery of the habitat and increase in the population of the tigers in the reserve areas, from a scanty 268 in 9 reserves in 1972 to above 1000 in 28 reserves in 2006 to 2000+ tigers in 2016. 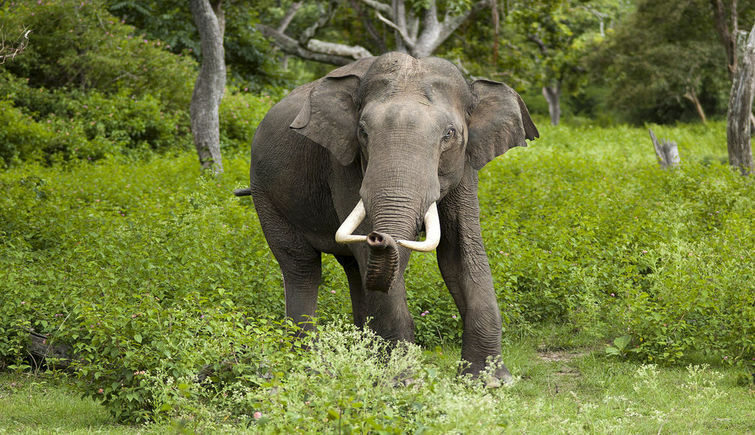 Initiated in 1992 by the Government of India Project Elephant aims at conserving elephants and their habitat and of migratory routes by developing scientific and planned management measures. Under the project welfare of the domestic elephants is also considered, issues like mitigation of human-elephant conflict are also taken care of. The project’s endeavour is to strengthen the measures for protection of elephants against poachers and unnatural death. This project is yet another successful venture by Government of India to conserve the Indian Crocodiles, whose species were on the verge of extinction once. The project also contributes towards the conservation in a plethora of related fields. The main objectives of the crocodile project is to protect the remaining population of crocodiles and their natural habitat by establishing sanctuaries; to promote captive breeding; to improve management; and to involve the local people in the project intimately. 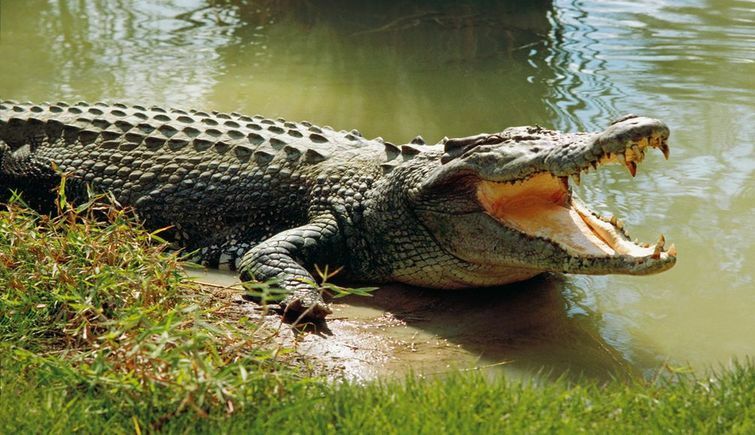 It is worth noticing that with the initiation of Crocodile Conservation Project, 4000 gharial/aligator, 1800 mugger/crocodile and 1500 saltwater crocodiles could be restocked. 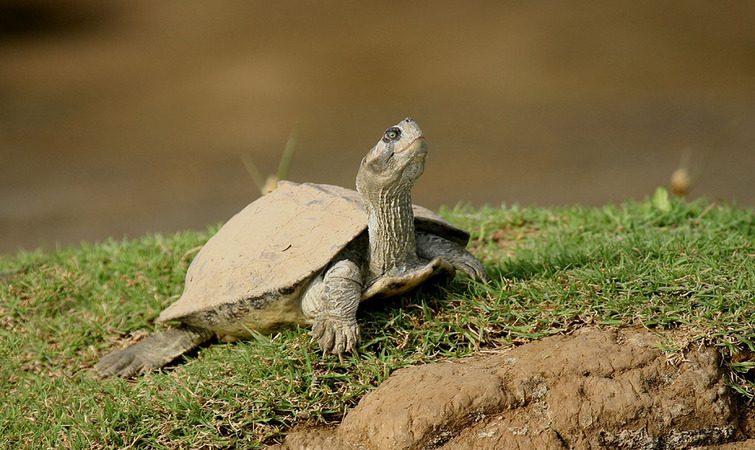 With an objective to conserve the Olive Ridley Turtles, the UNDP Sea Turtle Project was initiated by Wildlife Institute of India, Dehradun as the Implementing Agency in November 1999. The project is for 10 coastal state in India especially Odisha where it has contributed towards the preparation of a map of breeding sites of Sea Turtles; identification of breeding places and habitats along the coast line, and migratory routes taken by Sea Turtles. The project also helped in the development of guidelines to safeguard the turtle mortality rate and for tourism in sea turtle areas. Amongst the major achievements of the project is the demonstration of use of Satellite Telemetry to locate the migratory route of sea turtles in the sea. Apart from these projects, GOI also has been handling projects like Vulture Conservation and India Rhino Vision (IRV) 2020. In the Wildlife Protection Act of 1972, GOI created Protected Areas like National Parks, Sanctuaries, Conservation Reserves and Community Reserves for the wildlife and imposed punishments on those indulged in illegal act of hunting. Wetland (Conservation and Management) Rules 2010 have been drafted to protect of wetlands in India. The Central Government has also initiated the scheme, National Plan for Conservation of Aquatic Eco-System that lends assistance to the states for the sound management of all wetlands. In order to curb the illegal trade of wildlife and that of endangered species, Wildlife Crime Control Bureau has been established. Special organizations like Wildlife Institute of India, Bombay Natural History society and Salim Ali Centre for Ornithology and Natural History are formed to conduct research on conservation of wildlife. To check the dwindling population of Gyps vulture in India, Government of India has banned the veterinary use of diclofenac drug. 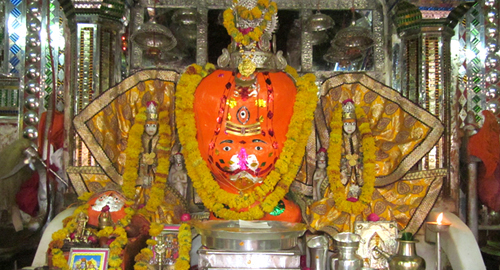 For restocking of the endangered species, the Central Government first initiated Integrated Development of Wildlife Habitat Scheme and later modified it by including a new component, Recovery of Endangered Species which included animals like Hangul/stag deer in Jammu & Kashmir, Vultures in Punjab, Haryana and Gujarat, Snow Leopard in Jammu & Kashmir, Himachal Pradesh, Uttarakhand and Arunachal Pradesh, Swiftlet in Andaman & Nicobar Islands, Nilgiri Tahr in Tamil Nadu, Sangai Deer in Manipur. Financial and technical assistance is also extended to the state government to provide better means of protection and conservation for the specified species. The State Governments have been asked to strengthen the field formations and increase patrolling in and around the Protected Areas. GOI intensified anti-poaching activities and initiated special patrolling strategy for monsoon season. Also, deployment of anti-poaching squad. 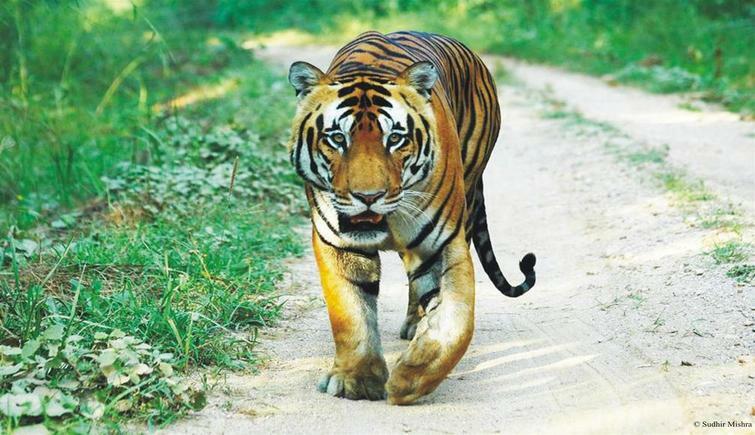 In order to strengthen tiger conservation, National Tiger Conservation Authority is constituted by Government of India. 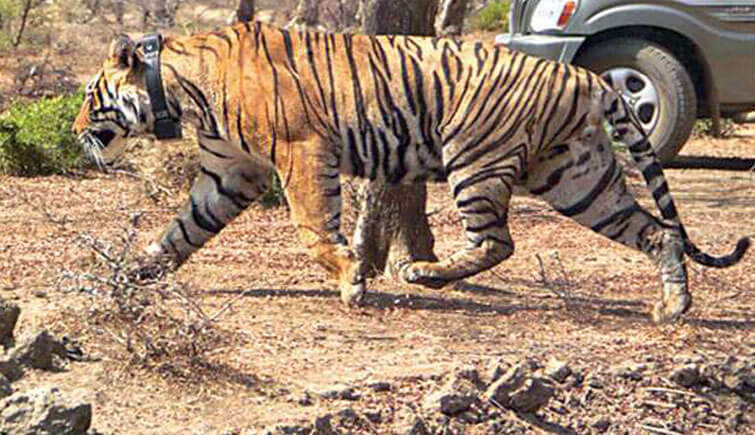 A Special Tiger Protection Force (STPF) has also been constituted and is deployed in Karnataka, Maharashtra and Odisha. 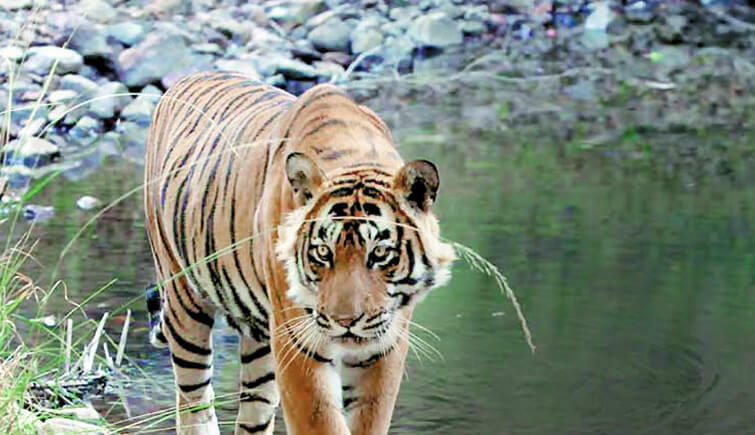 E-Surveillance has been started in Kaziranga National Park in Assam and borders of Ratapani Wildlife Sanctuary in Madhya Pradesh. 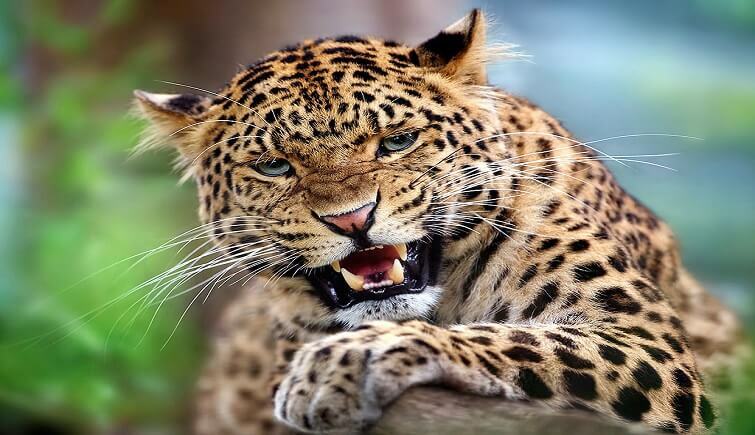 Not only this, there are a few International schemes and projects that India has signed drafted with its neighbours, Nepal and Bangladesh related to illegal wildlife species trade and conservation of tigers and leopards. 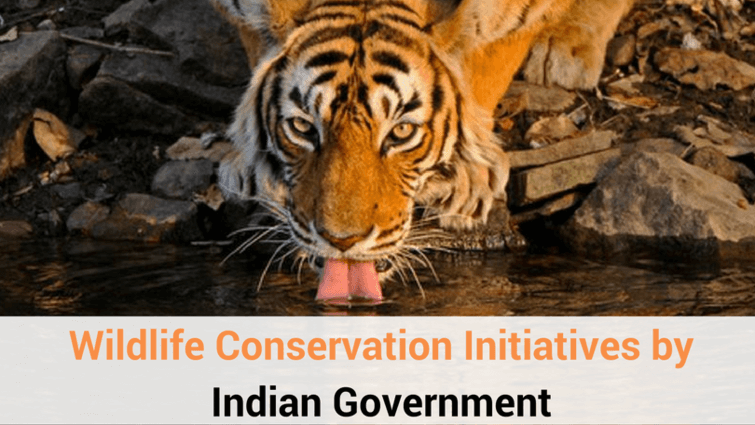 Apart from this, there are plenty of other legal, administrative and financial steps that Government of India has taken for effective wildlife conservation in the country. And apparently the success of its some projects and schemes related to Indian Rhinos, tigers and poaching have earned it immense confidence to continue working towards a prosperous and intact wildlife.